All woods are distinctive with their own interesting characteristics. The examples shown are what I have available locally. A few of the domestics actually come right out of the city of Minneapolis depending on availability. 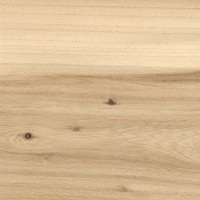 Oak is our most popular species and is shown in all the shop photos. If there is a wood species that you need specifically, just ask and I will see if I can find it. Please note that what is shown may not be exactly what you receive as every piece of wood is unique. Birch is a blond wood with very little grain. 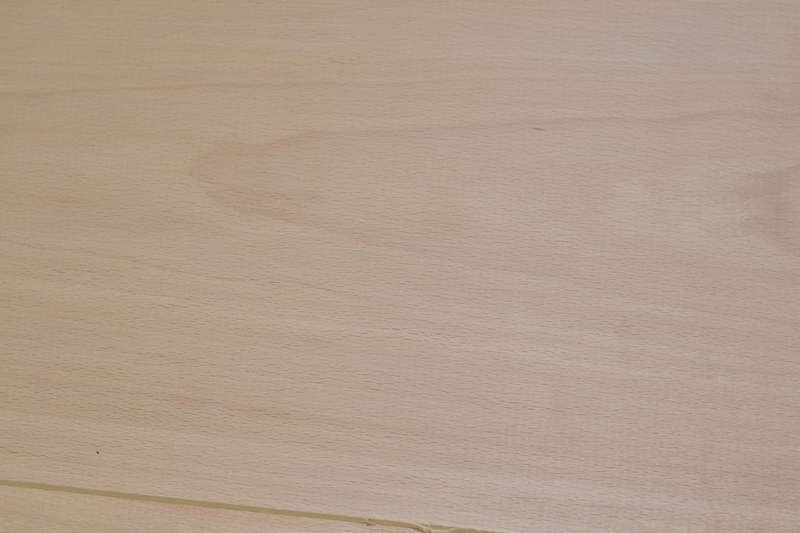 It is very easy to stain and finish and is a nice substitute for Maple. Cherry has a rusty color heartwood and a pale yellowish sapwood. The wood's color deepens to its characteristic reddish brown when exposed to the sun. Maple is a blond wood that can have a straight grain or swirly grain. It is very dense, with white to grey overtones, closed pored, with a tight grain. Walnut has a dark brown color and a grain that can vary from big loops to straight lines. It is a soft to medium density wood, closed pored, tight grain. Ash is very similar in appearance and characteristics, to red oak. It is almost identical in grain pattern, but without the pink overtones. Sapwood is typically creamy white to pale straw colored, with red-brown heart stock. Beech is typically a pale cream color, sometimes with a pink or brown hue. Has lots of little flecks in the grain that distinguish it from other blonde woods. Native to Europe and the Eastern North America. Elm is a ring porous wood like oak and ash. Thus, it has an open, coarse grain. The grain is often very irregular and wild. Harvested locally from trees taken down in the city. Very limited availability.